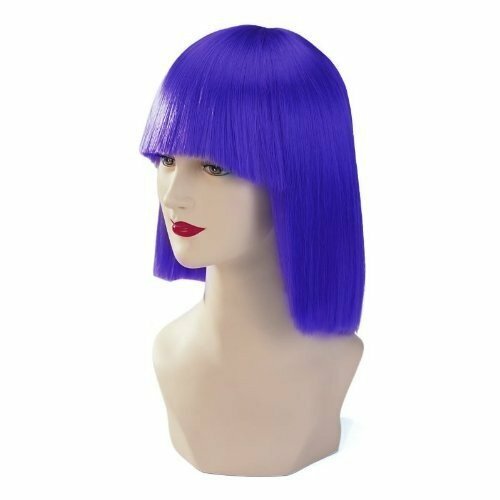 The Blue Stargazer Japan Style Fashion Wig offers a shocking shade of blue, with synthetic hair that is bone straight and takes on the look that you really want. You can wash or brush the hair as you please, with cutting and styling also possible if you’d like to make the wig truly your own. Coupled with a pair of blue coloured contact lenses, you can really give your pals something to talk about.